"Leaving on a Jet Plane" is a song written by John Denver in 1967 and recorded by the Mitchell Trio that year. The original title of the song was "Oh Babe I Hate To Go" but Denver's then producer, Milt Okun, convinced him to change the title. Denver wrote the song after his flight was delayed. 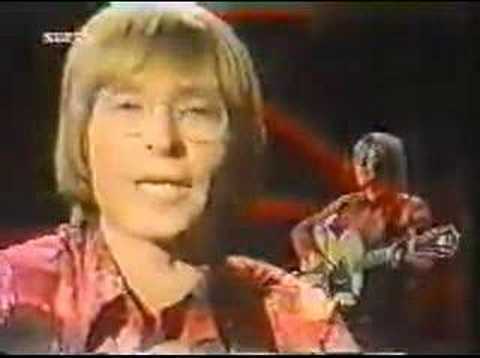 John Denver's version of his song, "Leaving on a Jet Plane", was included on his 1969 debut solo album, Rhymes and Reasons.